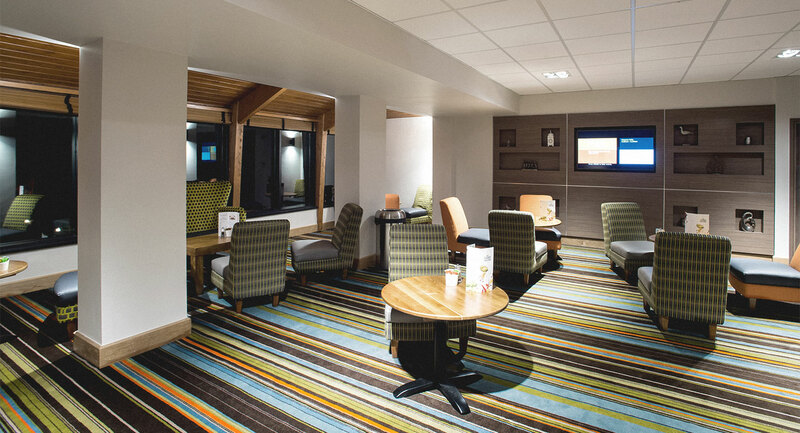 Located in the beautiful spa town of Harrogate, David Lloyd Harrogate is the perfect place to unwind and relax. 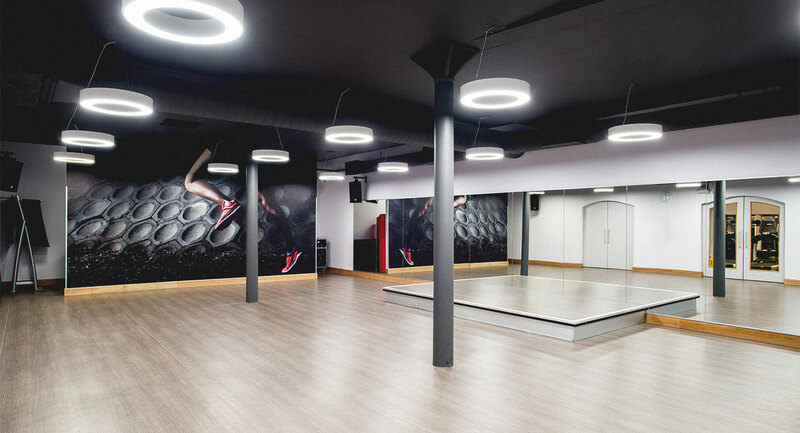 Whether you’re looking for a state of the art gym, dedicated group exercise studios, match quality courts, beautiful pools or simply somewhere to spend time with the family, we’re sure we have just the thing for you. 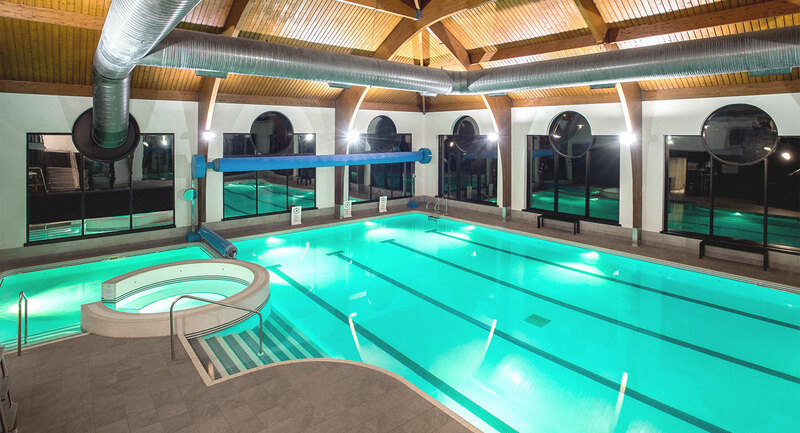 If you’re keen to bring the kids along, we also have a kids' activity room, so you know your kids will be well looked after and having a great time whilst you make the most of the gym, pool, or group exercise classes. 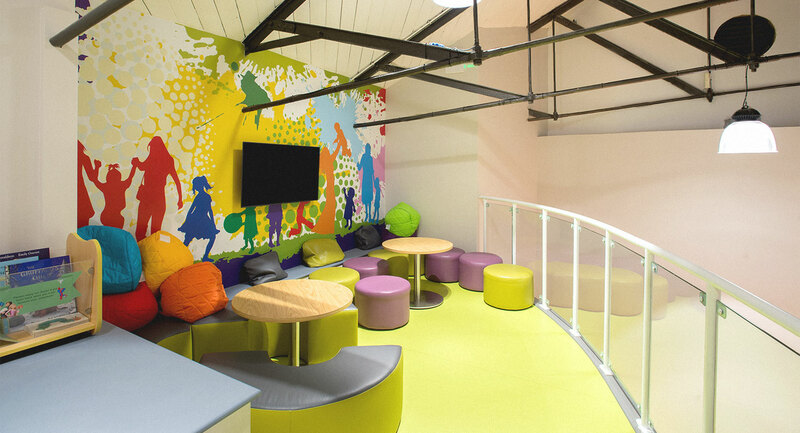 Plus, our DL Kids programme has an amazing range of activities that’ll keep your kids active and entertained. 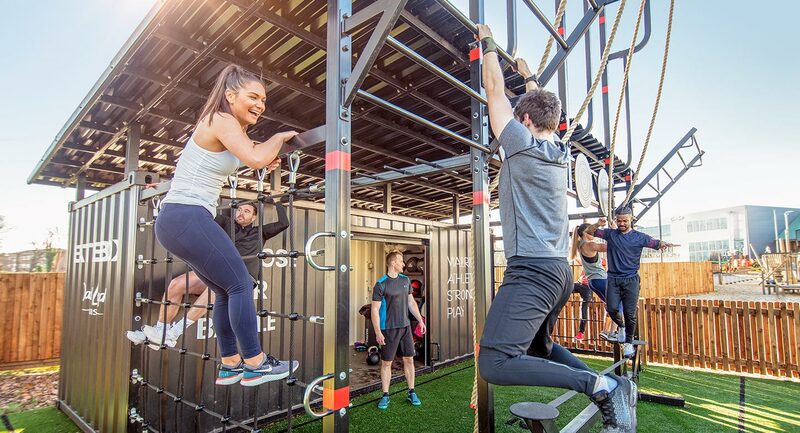 We’ve also recently introduced a brand new Battlebox outdoor training facility which offers both adult and family classes, so everyone can get involved. 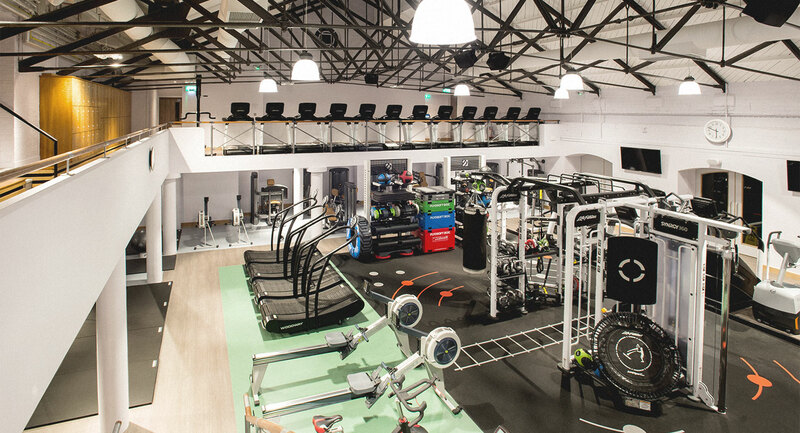 Here at David Lloyd Harrogate we’re much more than just a gym and pride ourselves on offering a friendly and social atmosphere throughout the whole club. Our members love to spend the whole day with us; our qualified kids team can keep the children entertained, or they can enjoy a fun coaching session whilst Mum and Dad can head off for a workout or to relax in our spa facilities. Our spa area is the perfect place to soothe tired muscles after the gym or to unwind after a long day. If you’re feeling hungry, take a seat in our DLicious cafebar and adult lounge to enjoy a tasty family meal from our DLicious menu. Whether it's breakfast, lunch, dinner or a quick coffee with friends, we've got plenty of choice.